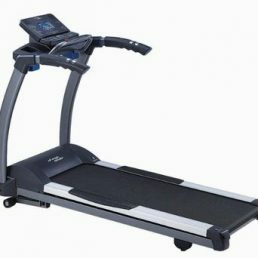 Are you looking for one of the best value home and light commercial graded exercise bikes in South Africa? 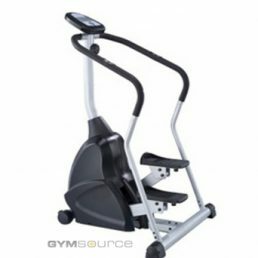 Enter the Tunturi Pure gym equipment range of exercise bikes including the Pure 4.0 exercise bike as well as their range of treadmills, elliptical trainers and recumbent exercise bikes. 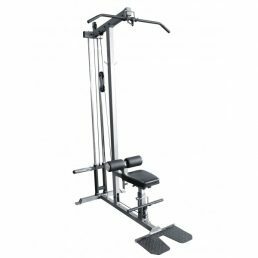 Tunturi Fitness and Gym equipment is one of the largest manufacturers and a trusted name in the international fitness industry. 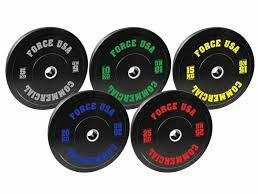 Tunturi Fitness and Gym equipment has delivered millions of pieces of gym equipment into the home gym and commercial fitness market and has been doing fitness business for more than a century. The Tunturi pure 4 light commercial exercise bike offers a servo controlled magnet resistance system with a 7kg flywheel. 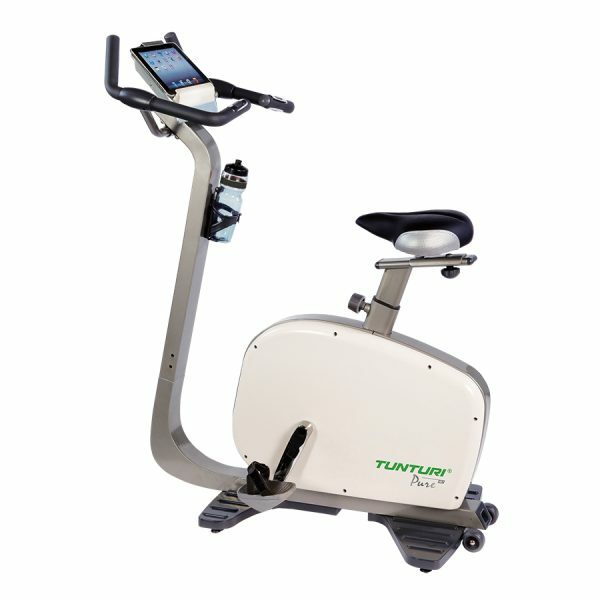 The Tunturi Pure 4.0 upright exercise bike offers 13 programs including the well known Tunturi heart rate control program. The Pure 4 display is a 6 inch 2 Colour LCD backlit display with the option of using your Apple iPad as a console with the cutting edge iConsole system. 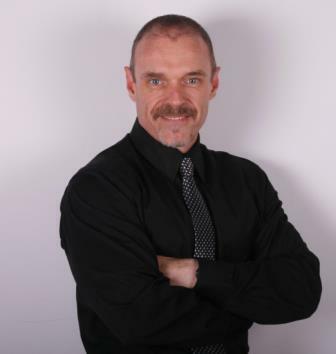 To take advantage of the iPad system you will first need to download the Apple App, and then connect to the iPad using the Bluetooth function. Once you have the connection running, you can select a workout or go back to workouts that you have saved. 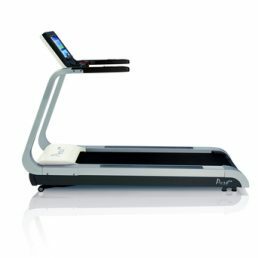 The Tunturi Pure 4.0 can take users of up to 135kgs. 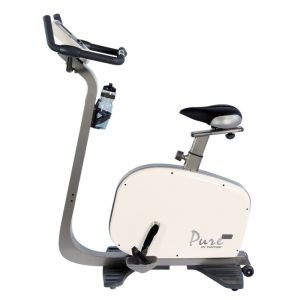 This is a light commercial exercise bike for the price of a good quality home exercise bike. 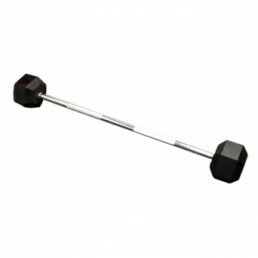 It is ideal for Biokineticists, personal training studios and corporate gyms. Workout Programs 13 workout programs.